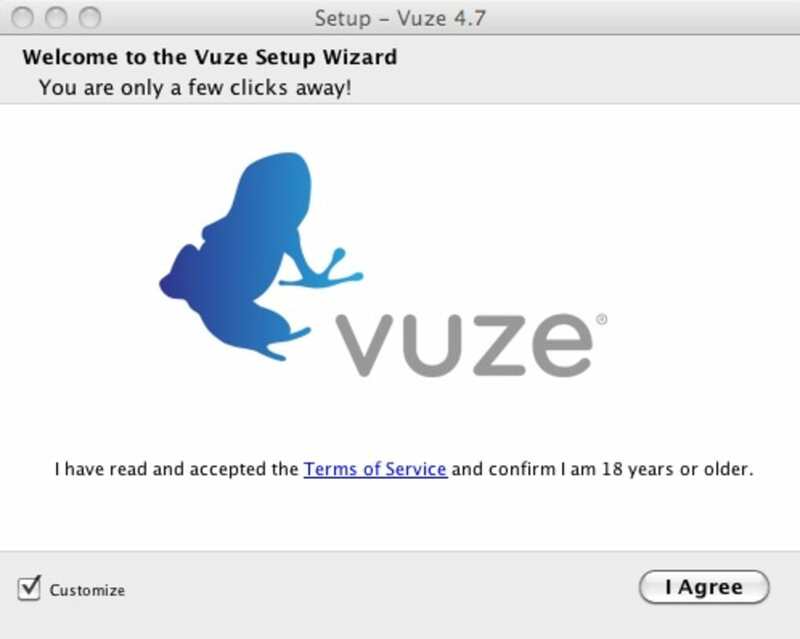 Vuze (formerly known as Azureus) is a bit-torrent client which follows a similar format to eMule but its makers claim it can offer significant improvements in terms of hits, download times and navigating available material. 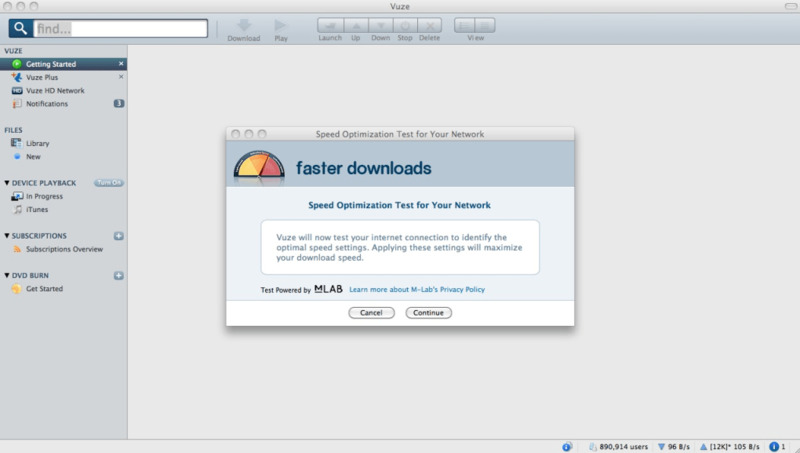 There's no doubt that Vuze offers some spectacularly fast download times but this comes at a price. 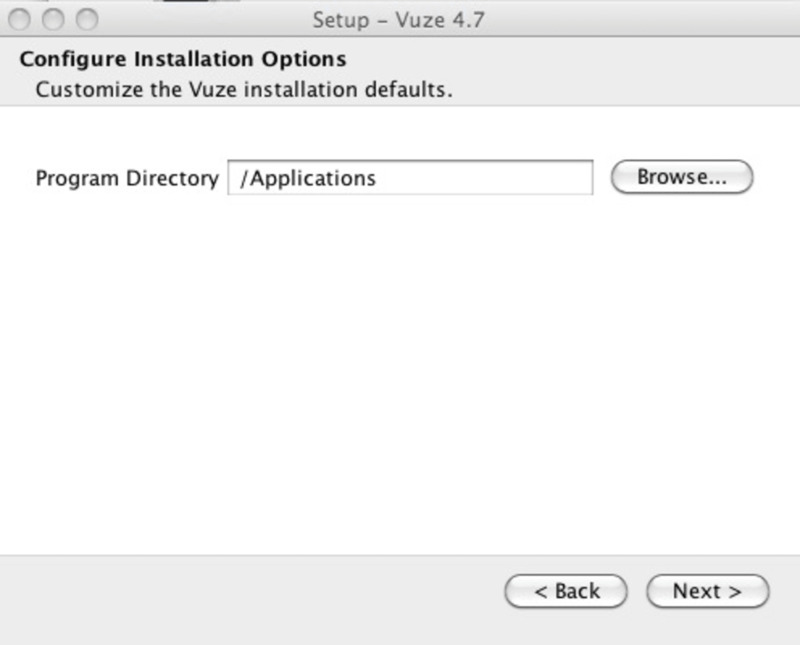 Mainly the fact that Vuze is extremely bloated and tries to install two toolbars when you install it. 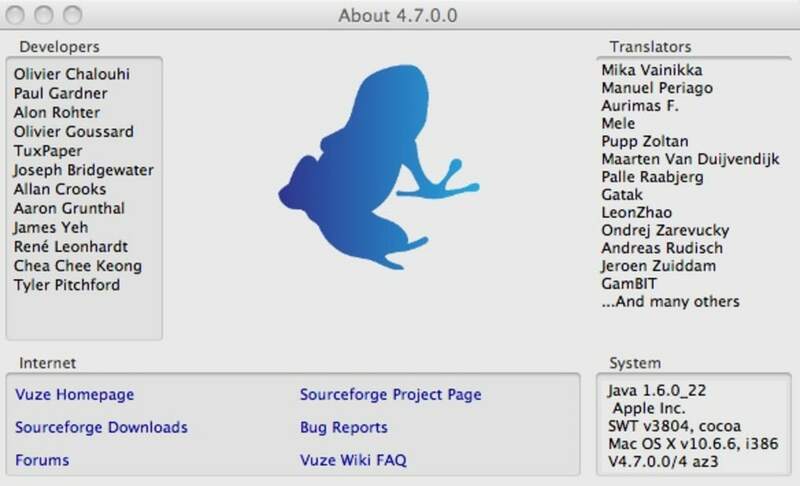 On the upside, because Vuze is an open source project, there is a large community of programmers, designers and users who are continually testing and improving it and there's an excellent FAQ. 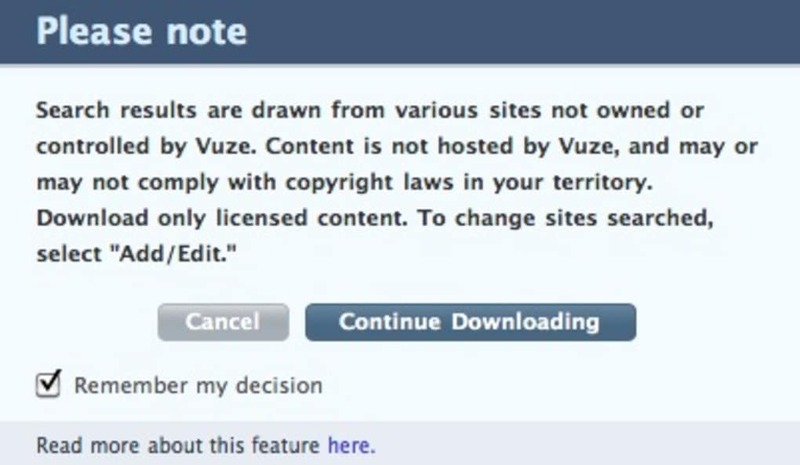 You receive comprehensive stats about every file that's downloaded with Vuze (most of which will mean nothing to you though) but most importantly it gives you the all important Estimated Time of Arrival and Share Ratio which tells you how much of a particular file you have uploaded or given back to the community. Apparently, in a perfect world, every file should have a share ratio of two which means for each file you download, two users download it from you. Possibly the most notable feature of Vuze, however, is the media website that's embedded into the application. It looks like an entertainment website and that's pretty much what it is only the entertainment can be downloaded via Vuze. These include gameshows, user generated content, sports and more. Vuze has a rather overwhelming interface as a result. It's far more bloated than other P2P clients such as uTorrent and Transmission. 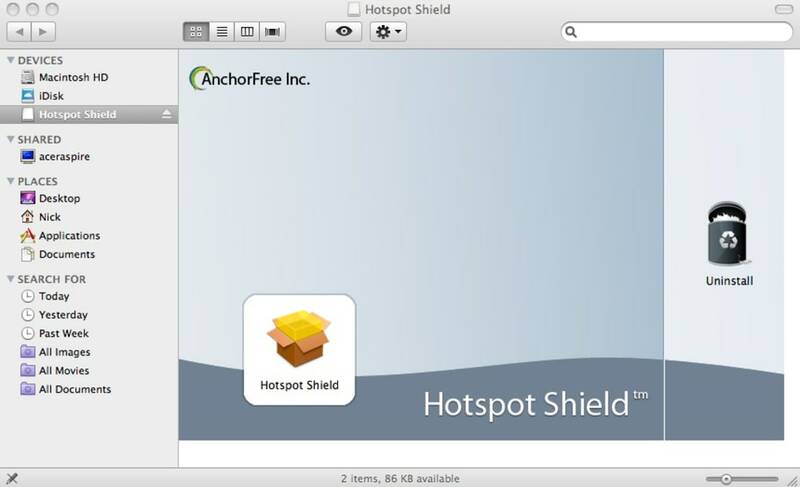 It takes some getting used to at first the upside is that it is much more customisable than most Mac P2P apps. 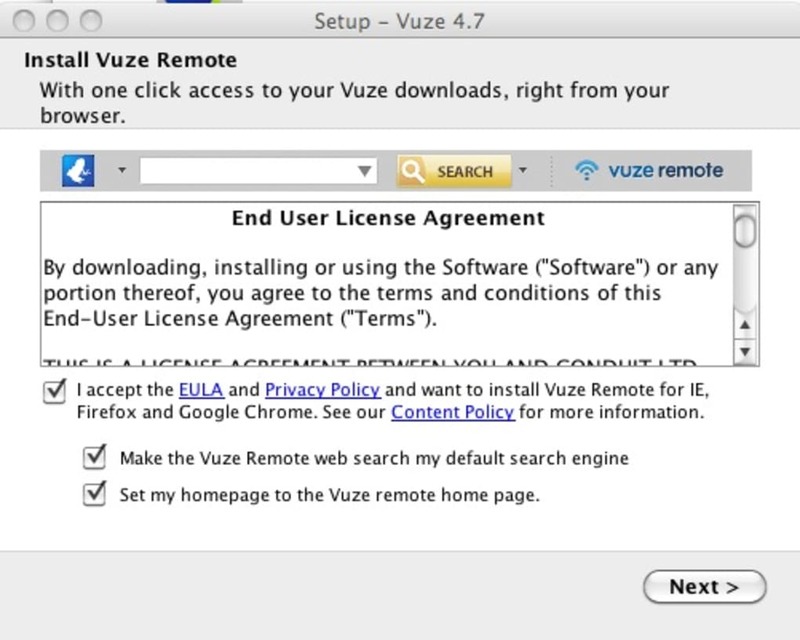 For example, if you want to configure Vuze to work only with a VPN, you can do unlike uTorrent and Transmission. Vuze is generally an excellent P2P application that may be a bit more bloated than most but works well and has plenty to offer. Vuze -Per-file up/down and eta statistics.Subscription URL editting.System tray changes to support next download ETA and an options menu to control features.Support for using an external browser for search results and RSS feed viewing.Improved download speed.Improved web resource connectivity. Bloated but still the only one I use. using a PowerMac G5 as my online computer, the newest version isn't exactly PowerPC friendly but still workable when Hacked &amp; tweaked with an older version of Azureus &amp; Bit-Tyrant. 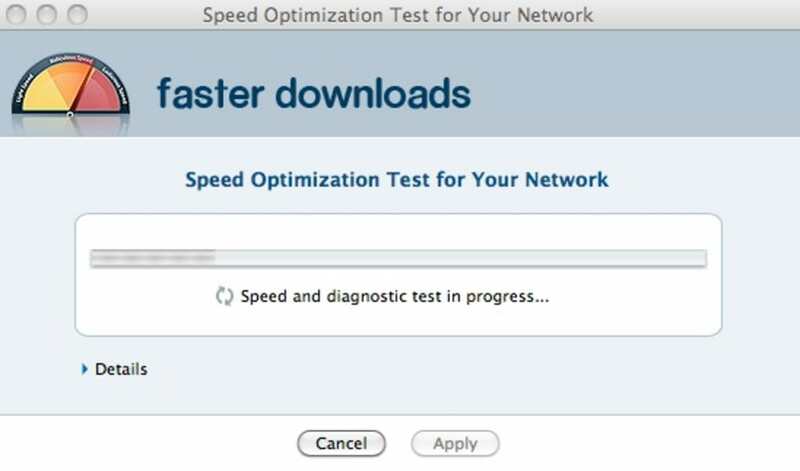 *would be nicer if there was a drop list for Trackers like uTorrent or BitTorrent. *Doesn't default to Library list when closing other screens like the older versions. Intuitive & good 4 beginners. 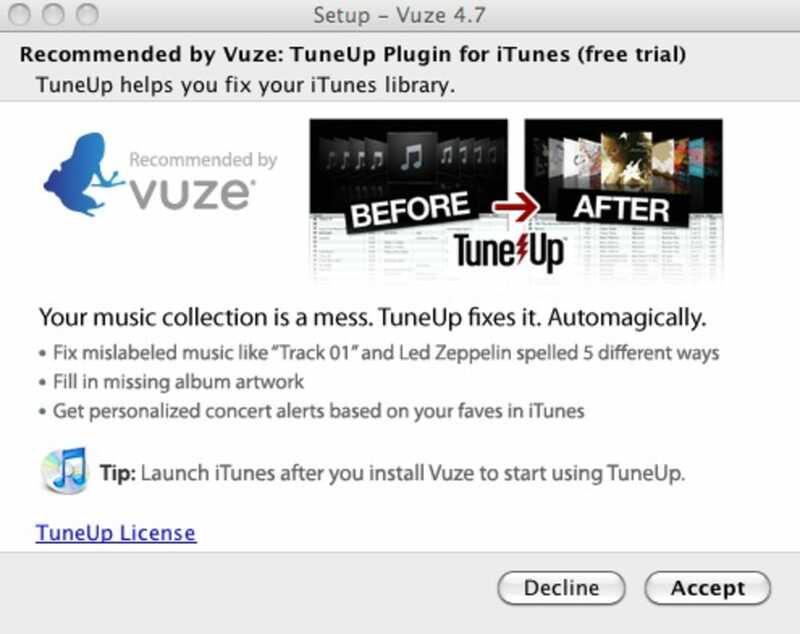 Long I sought Mac P2P; it wasnt happening- 'til I found Vuze's 'BLOATED interface'- a precious community! 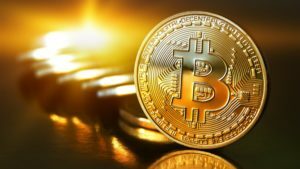 A genuine opportunity for a newbie to learn the vast P2P jargon. &quot;Vuze&quot; media availability&quot; is sweet. But Vuze tries to steal my virtual life. While V's running, I cant access the web, not at all! So F'ed up I cant access even Finder! 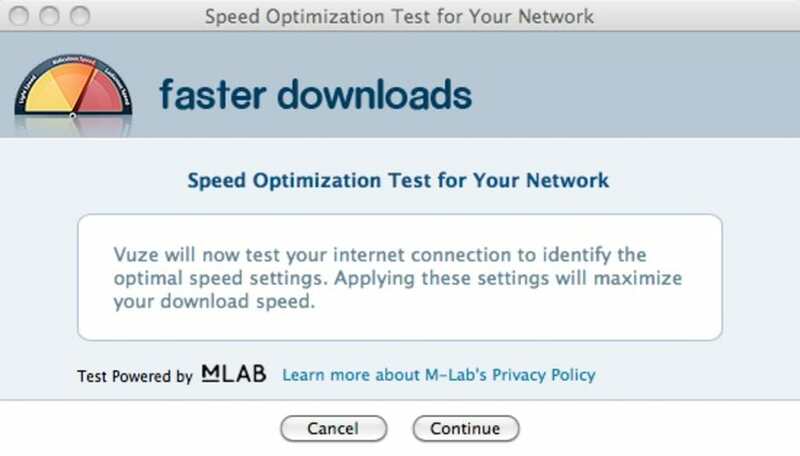 A real problem: Uploaders wanna run a client 24/7- &amp; still maintain a vigorous virtual life. Vuze! You a high-maintence grrrl. Real Nice knowin ya. But... I have options now. You gotta loosen up! Word: You will always be my first. But get it together, for your own sake, please? So long babe. Up2Date, Good lookin', Supa-friendly 4newbies, Generous w/info &amp; goods, Rides in the Fast_Lane. What do you think about Vuze (Azureus)? Do you recommend it? Why?